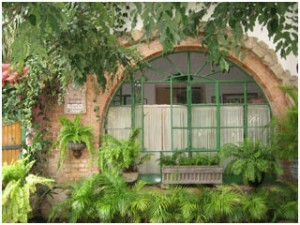 Try lunch in the courtyard at La Mina restaurant while the local salsa band play and peacocks strut around. 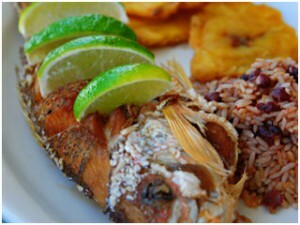 Try the fresh fish with rice and beans… it’s the local specialty. 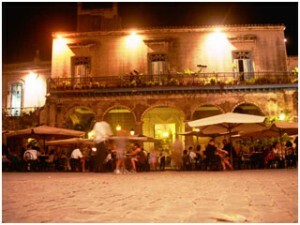 Have dinner in old Havana at the famous Paladar La Guarida, where the film Fresca and Chocolate (Strawberries and Chocolate) was filmed. 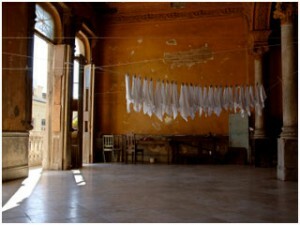 Located on the top floor of a stunningly dilapidated mansion, the restaurant serves up amazing “nueva cocina” that is up there with Habana’s best restaurants. 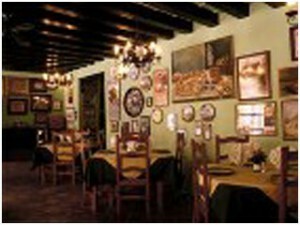 For amazing Spanish food, try out this quaint restaurant at the top of Hotel Valencia in Old Havana. Although you might find it touristy, the atmosphere here is spectacular, especially at night. 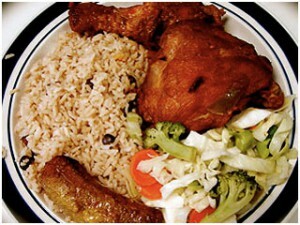 The food is also extremely good authentic Cuban. Located in Cathedral Square. With a retro vibe, you’ll sense the mobsters and playboys who frequented the spot during the 50s. 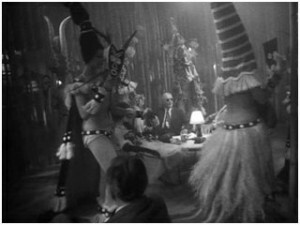 It has art deco decor and it’s a great place to come to day or night. This is one of the best places to start you day in Havana. 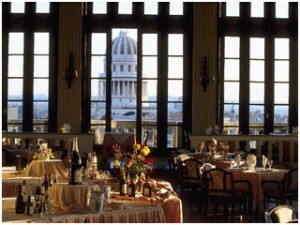 In the airy dining room, the views are fantastic, and the breakfast is unbeatable. You’ll most likely have to wait in a line that wraps around the block at this state-run ice cream parlor. 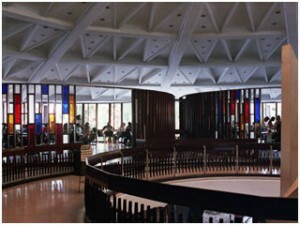 It’s a great place to watch the locals wait for a treat, and the design inside is enjoyable, with its irregular colored glass and geometric-patterned vaulted roof. The most beautiful garden restaurant in Havana has some of the best food as well Liliam Dominguez turned her house into a lush, romantically lighted garden where diners sit on comfortable wrought-iron chairs. 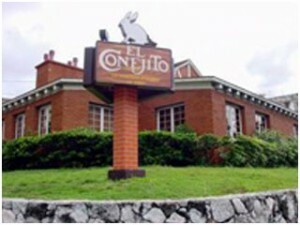 While you’ll love the traditional Cuban food here, don’t be surprised that you won’t find beef here. 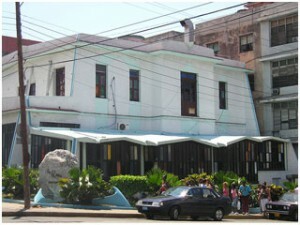 The private restaurants are not allowed to serve beef in Havana, only the state-owned ones. 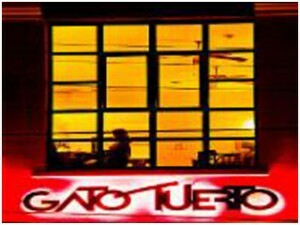 One of the finest restaurants in Havana and the favorite haunt of Gabriel Garcí­a Márquez, this elegant place is found in a small house surrounded by a lush tropical garden setting. 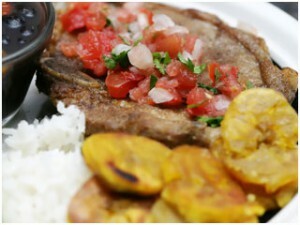 The food is unbeatable Cuban cuisine prepared by top chef, Erasmo. It’s very expensive, but it’s worth the price, and the service is impeccable. 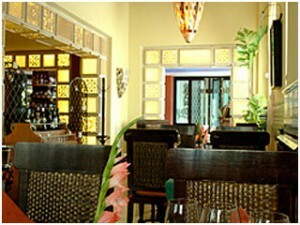 Specializing in seafood dishes, this restaurant offers amazing food and marine decorations and atmosphere. This was one of Castro’s favorite restaurants. You’ll find a rustic interior that might remind you of a hunting lodge, styled after an English Tudor home. The food is remarkable after you’re done filling yourself with their famous rabbit, head next door to the karaoke bars and sing a couple of tunes with the locals. This is a rare treat for foodies in Cuba, as the menu here is super sophisticated and the decor will remind you of North Africa. Meaning One-Eyed Cat, this remodeled townhouse is an intimate and super modern venue to listen to bolero music and sip cocktails. 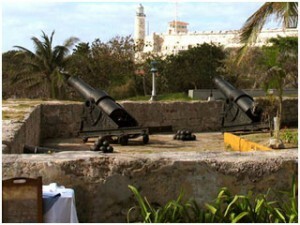 The restaurant has a wonderful setting, on the Havana Bay overlooking Old Havana. The food is superb and fresh, and after you’re done eating head next door to El Mirador Bar where you can grab drinks and listen to live Cuban music. You’ll feel like you’re in turn of the century Vienna or Paris, with the beautiful decor inside, and the rich food, which is some of the best in Cuba. Dine by candlelight and while you eat, you’ll listen to a live trio playing jazz and bossa nova. This sultry, vibey late-night jazz hangout is popular with Cuban sophisticates and visitors alike, with low-key piano music and live jazz bands nightly. Reservations are a must on weekends. Bands play from 10.30pm and 3am though they stay open till 6am when the crowd doesn’t want the night to end. 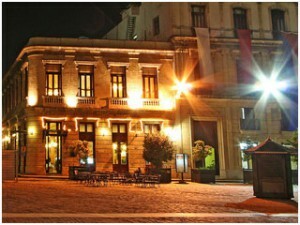 Their í la carte menu offers light meals, soft drinks, rums and cocktails, both national and international. 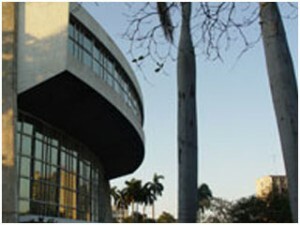 The panoramic view of the city, particularly of the Plaza de la Revolution, is truly breathtaking.